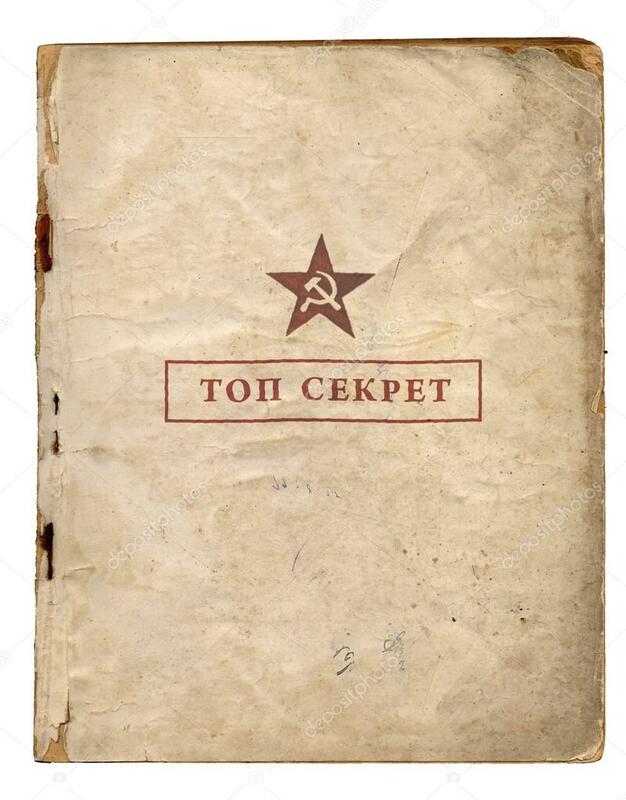 The Komitet Gosudarstvennoy Bezopasnosti (KGB) needs information to assess whether or not your assigned country is a threat to Soviet Union and it's interests. You will create a report analyzing and assessing your country regarding the threat of Capitalism within it. Your report will communicate information and ideas effectively and accurately by using a style that is completely appropriate to the audience and purpose, structures information and ideas in a way that is completely appropriate to the specified format, consistently documents sources of information using a recognized convention. ​What should the Soviet Union government be worried about? What individual or group of individuals should the Soviet Union be worried about? Who is trying to keep communism out of the area? Who poses a direct threat to the Soviet's and our spread of communism? lower class feel about capitalism? middle class feel about capitalism? upper class feel about capitalism? What are possible effects capitalism might have on the geography of the country? Do Capitalist forces look to exploit the country? How? Why/why not? ​How will the spread of capitalism interfere with Soviet Union interests? Who/what group from that country would be an ally to the Soviet Union and the Communist party and why? If the country falls to capitalism, what are the possible political and social effects? *You will complete your Country Brief in the context of any time period that is most relevant.